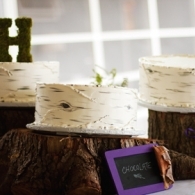 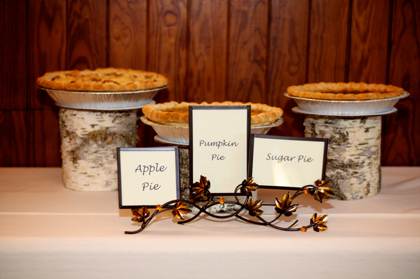 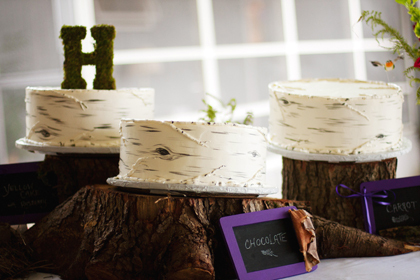 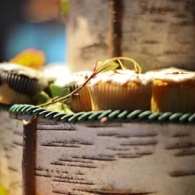 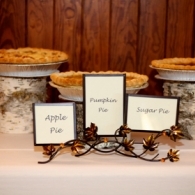 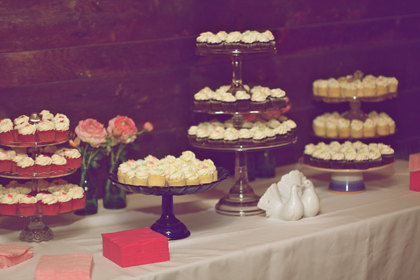 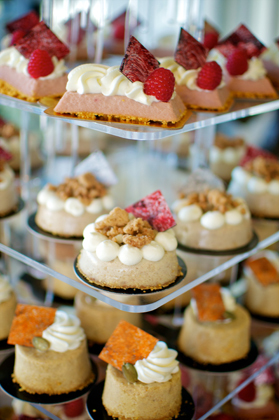 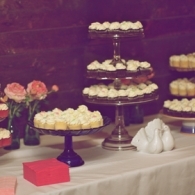 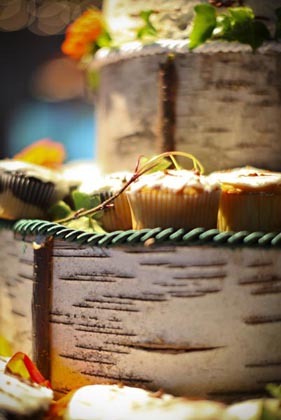 An array of beautiful desserts, from homemade pies to sweet canapés to buttercream towers of birch bark. 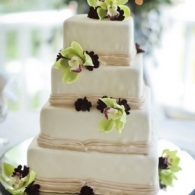 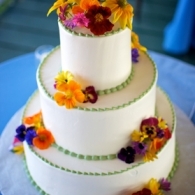 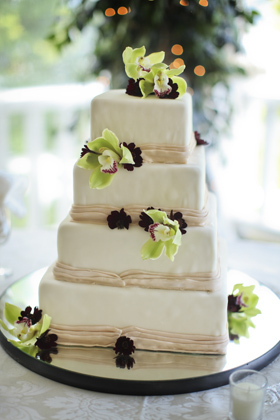 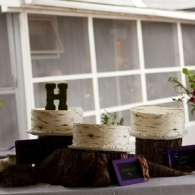 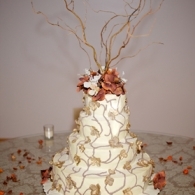 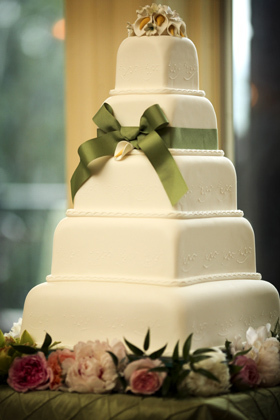 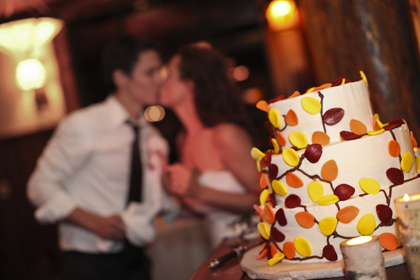 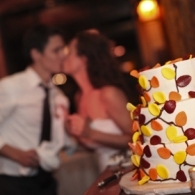 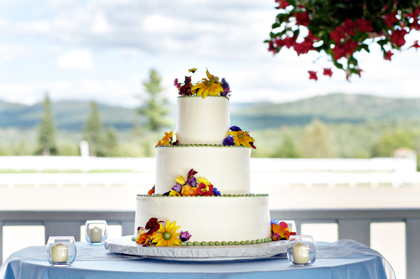 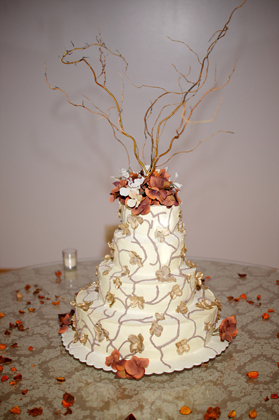 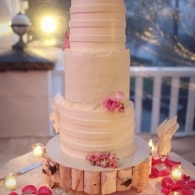 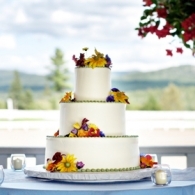 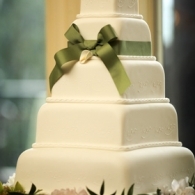 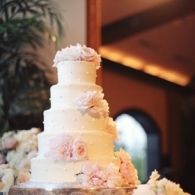 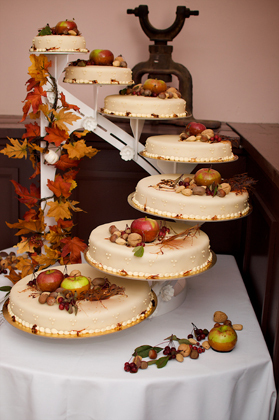 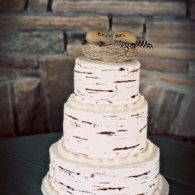 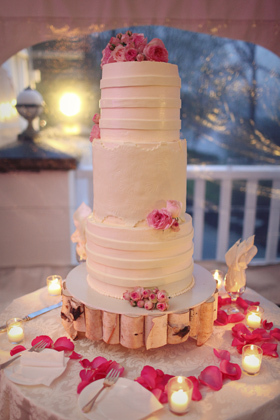 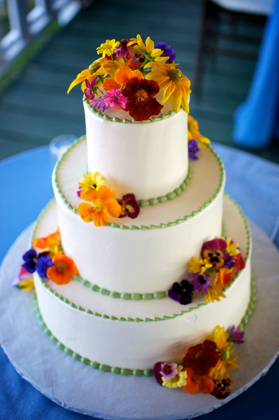 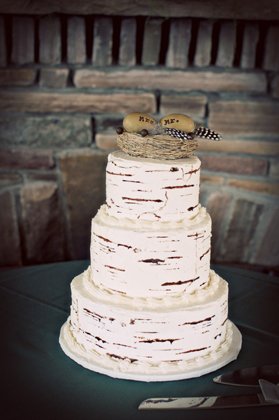 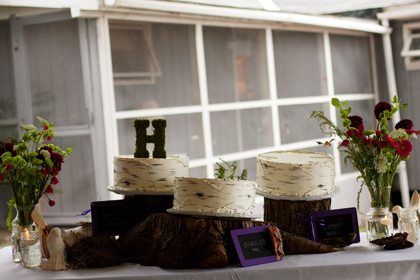 Looking for an Adirondack bakery to create your perfect wedding cake? 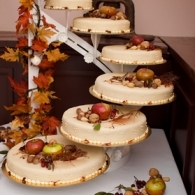 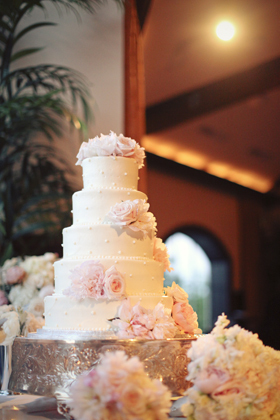 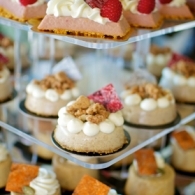 Visit Cakes & Bakeries in our vendor directory.